Poems – True Self. | musings at random. 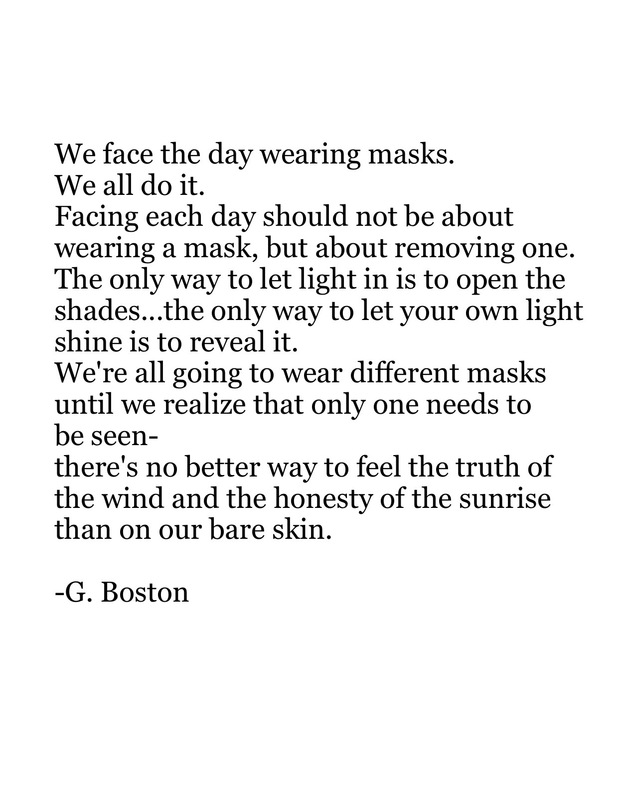 Short and sweet today…find your authenticity. It’s there, whether or not you’ve discovered it, and it’s a truly beautiful thing. Find it, embrace it, cultivate it, and then earn your way toward living it. We can. Best of days to you all, and thank you for visiting! It truly is a special treat indeed…and it tends to bring the best out of us all. Thank you for reading!